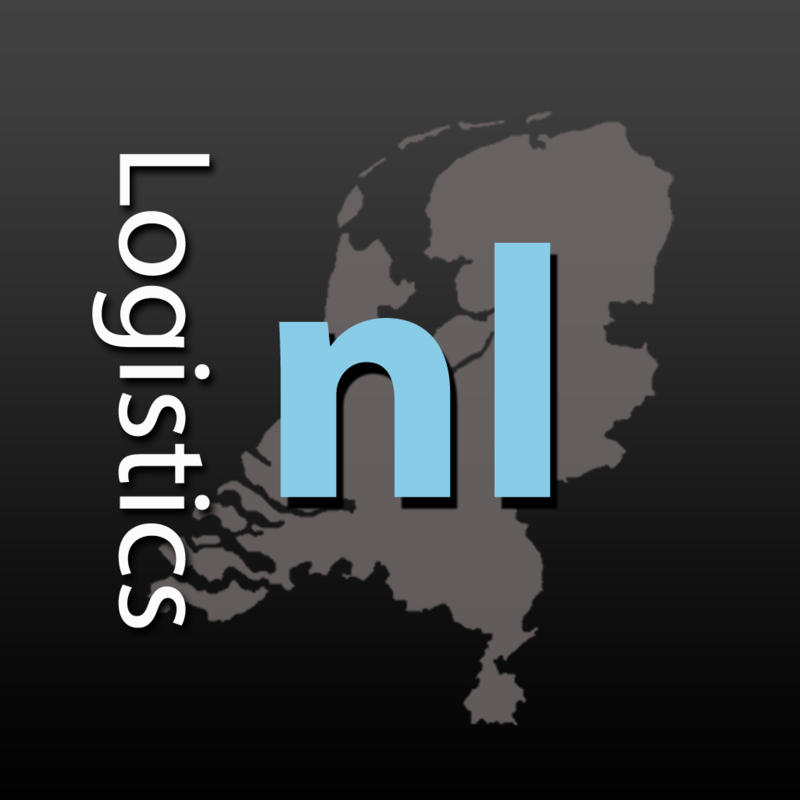 The LogisticsNL apps show you the best available logistics real estate in the Netherlands. By only selecting higher segment real estate starting from 7.000 square mtrs we ensure that this market stays interesting and transparant. You are able to search for objects by using the search form. If you are interested in an object you can request more information by PDF. This file will be automatically sent to your email in 24 hours, no spam, no advertisements.